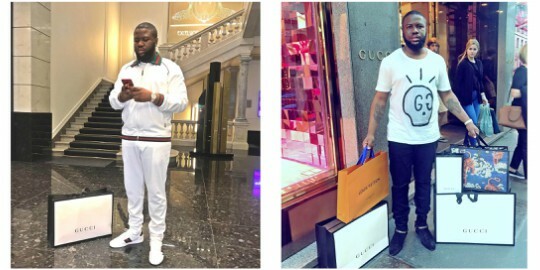 Nigerian big boy and socialite, Hushpuppi, known for showing off his wealth on social media platforms, has taken to Snapchat to slam Lagos club goers for staining his wear while he clubbed with them. designer shirts with their hands, during a meet and greet at the club. 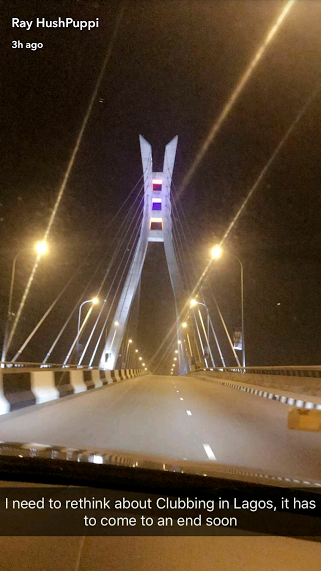 He went further to disclose that he will have a rethink about clubbing in Lagos, as it must come to an end soon.